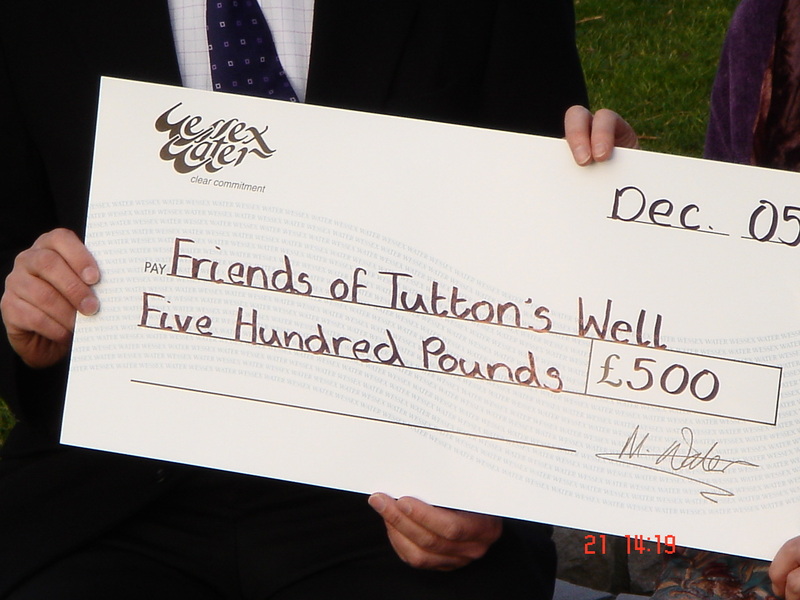 Saturday 21st January 2006 – Wessex Water’s Stuart Durant visits an ancient spring and historic well, to acknowledge the work that the Friends of Tutton’s Well have done in rescuing the site from oblivion. 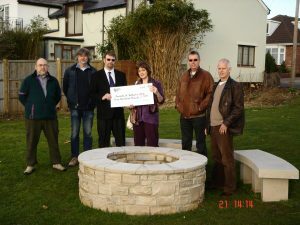 Stuart who has helped the ‘Friend’s with technical advice, presented them with a Watermark cheque for £500. 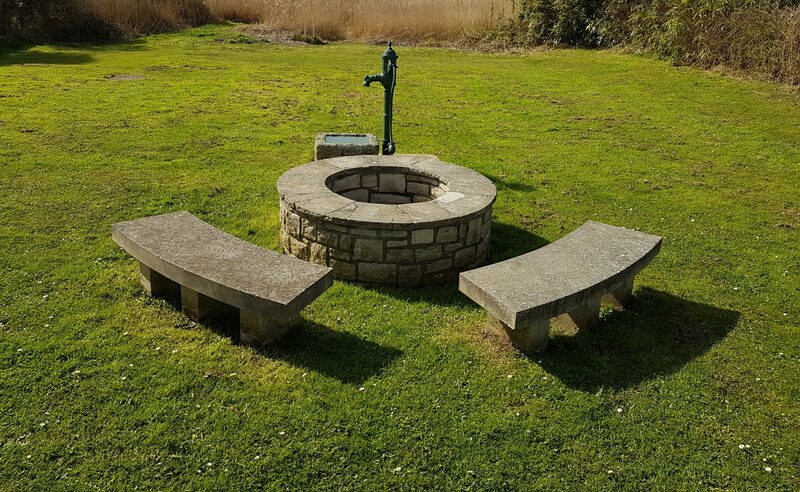 The Watermark Award provides funds for environmental projects within the Wessex Water area. In its eleventh year at the time it has supported over 400 environmental initiatives. Organised by The Conservation Foundation, all projects are judged by a panel chaired by its President – David Bellamy.